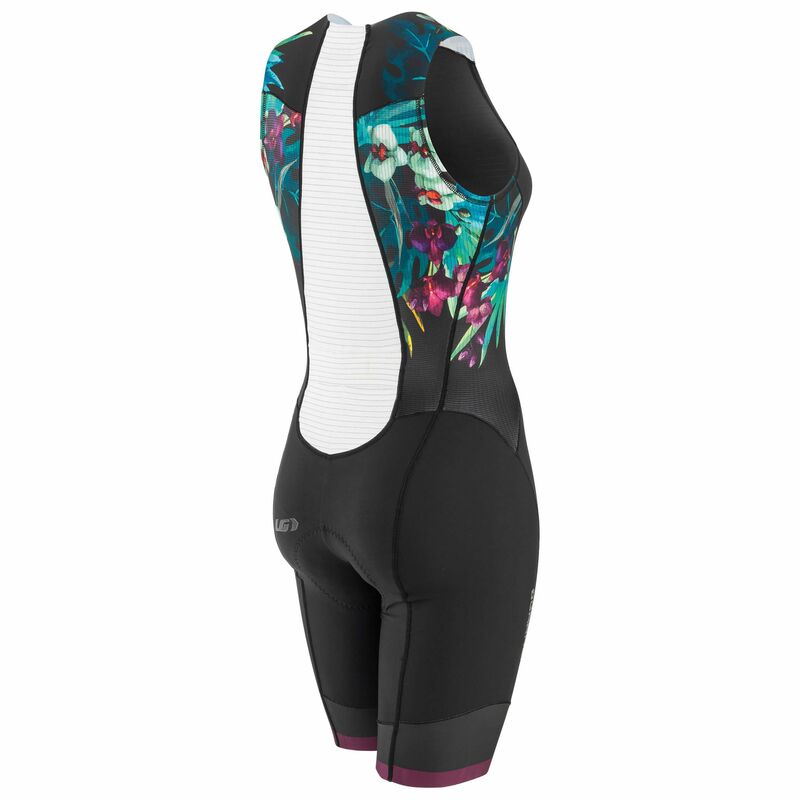 If you’re looking for a fast, comfortable and performance-driven suit, then the Women’s Pro Carbon is for you. 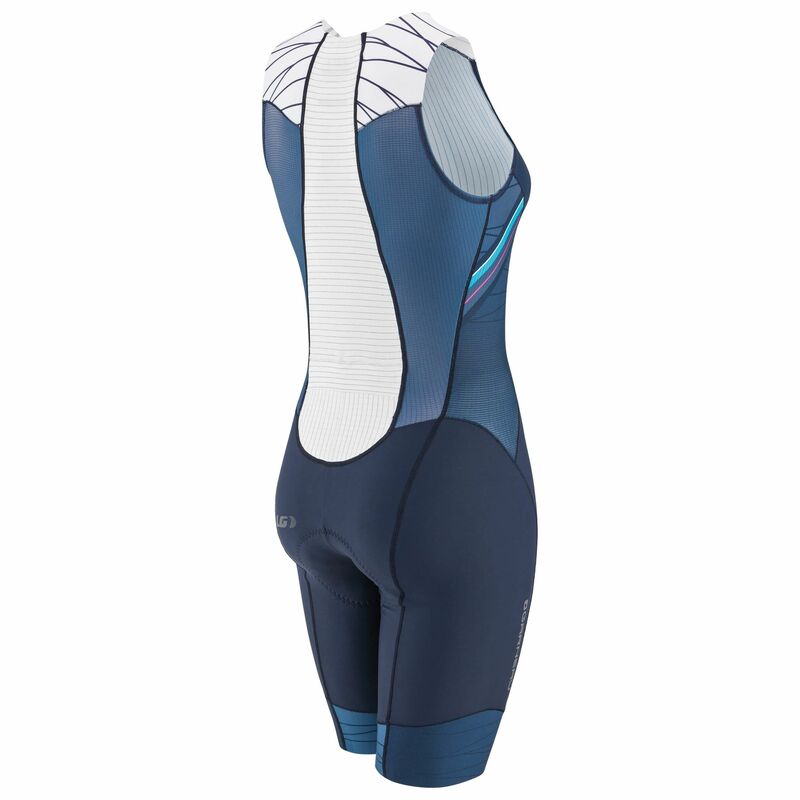 Designed to give you optimal aerodynamics, the laser-cut shoulders and Aero Lazer band at the thigh combine to reduce drag. Advanced Coldblack® technology dispels the heat build-up caused by UV rays – even on dark-coloured gear – so you can stay cool while you’re pushing yourself hard in the summer heat. 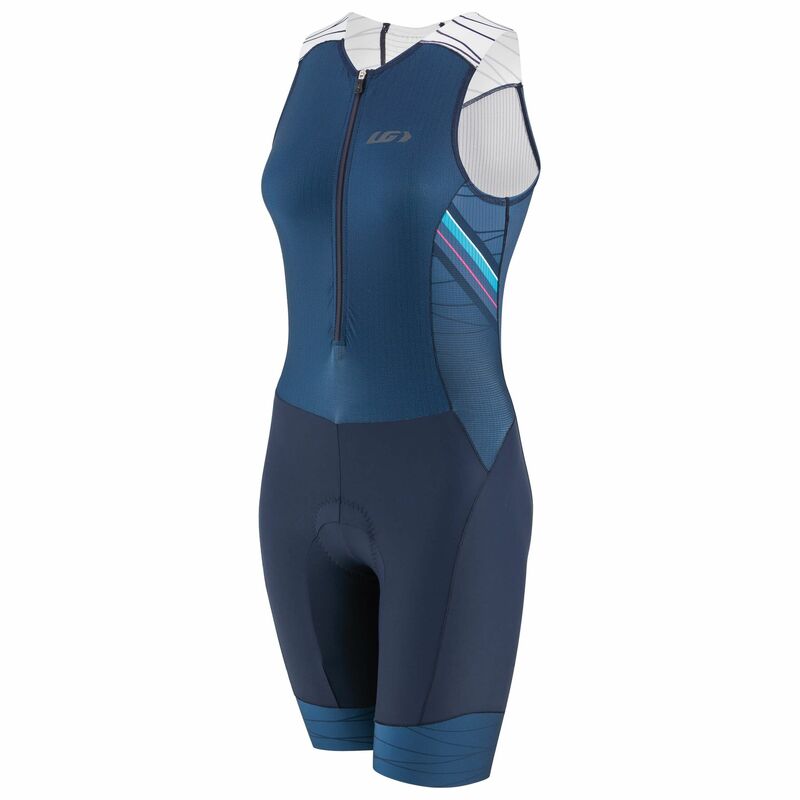 The combination of Micro-Activ and flatlock seams eliminates irritation and reduces chafing, while the inner leg is completely seamless, to avoid excess material getting bunched up around the saddle. 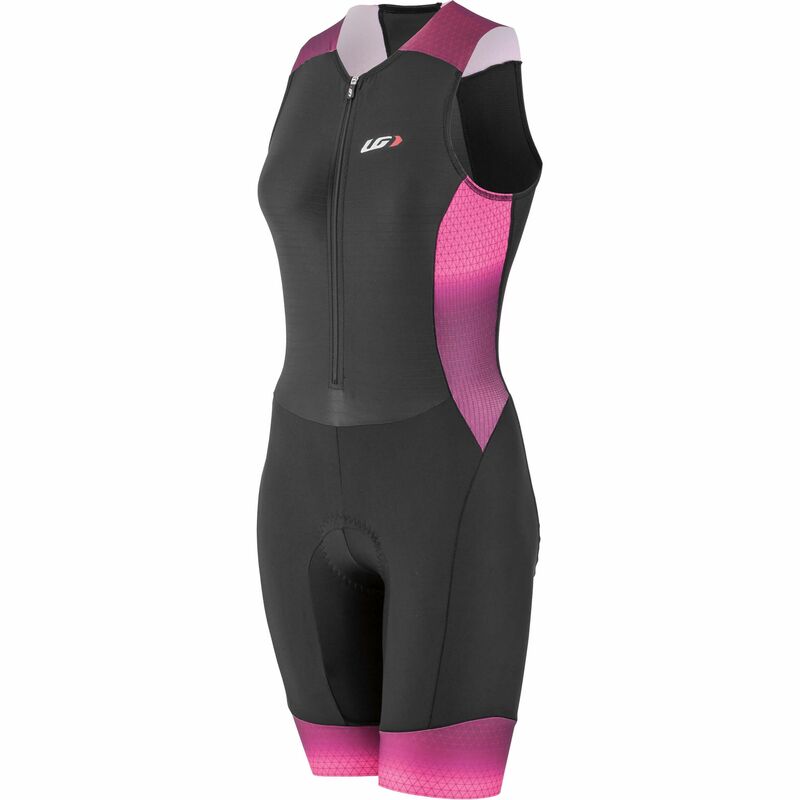 Reflective accents on the front, back and bottom of the suit help improve visibility in low-light conditions, while the fabrics also provide sun protection up to UPF/SPF 50. 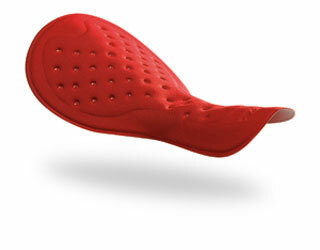 The Tri Air chamois is lightweight and treated with antibacterial technology to prevent the build-up of bacteria and odors over time. 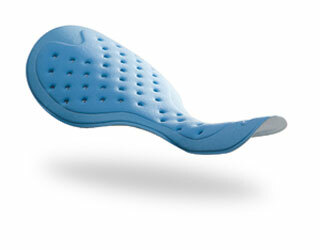 The quick-drying foam stretches in four directions, providing an excellent range of motion.